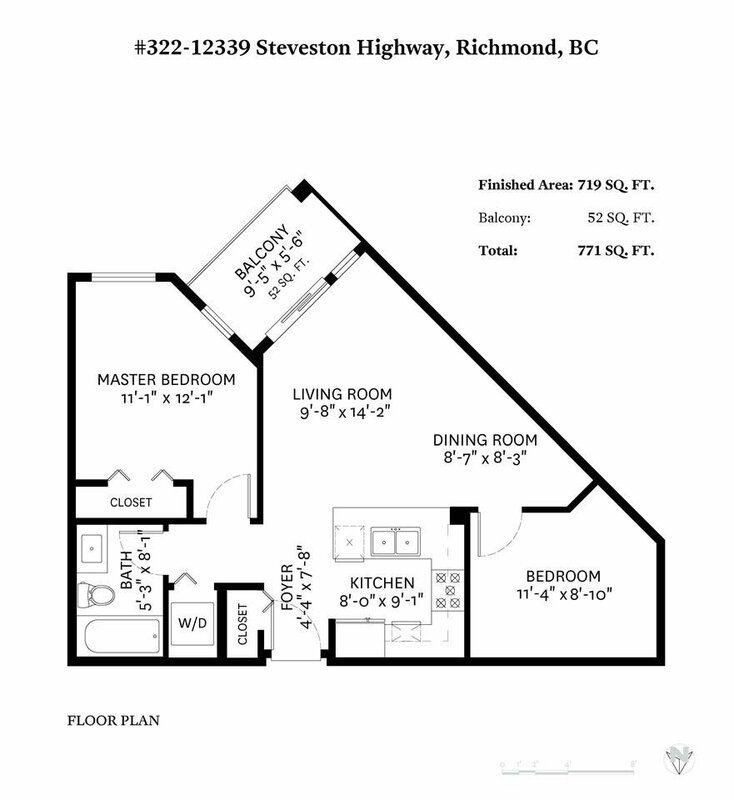 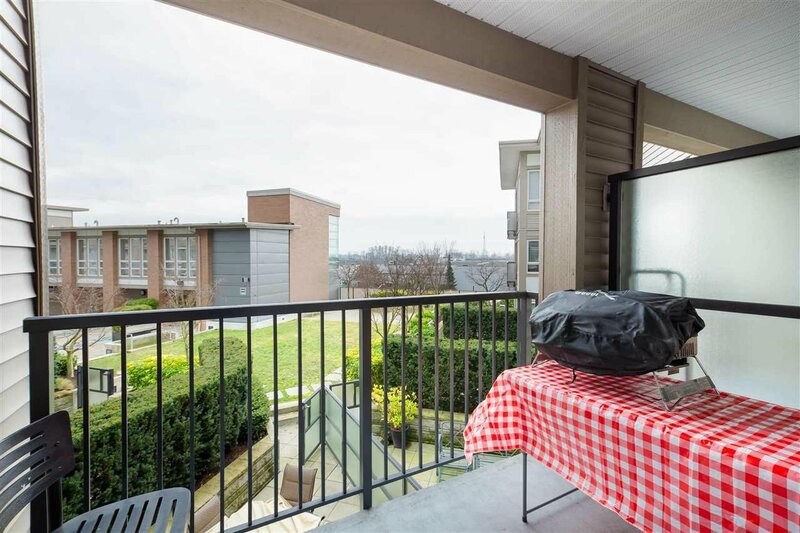 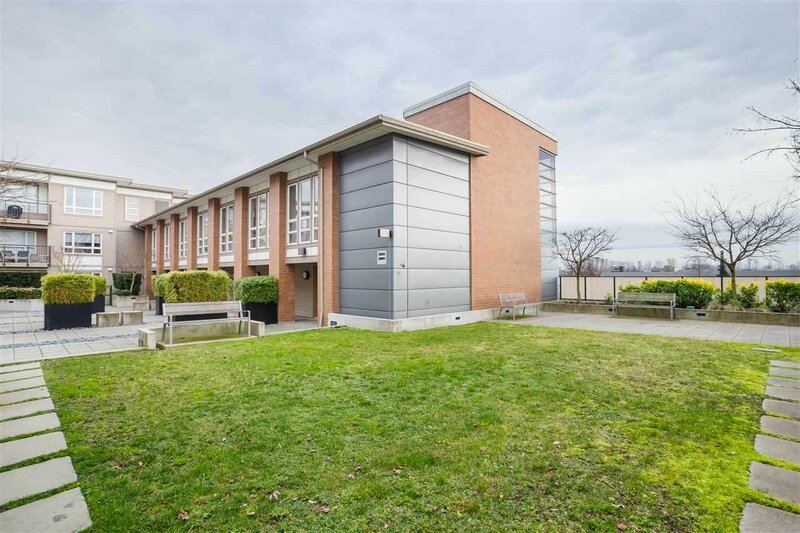 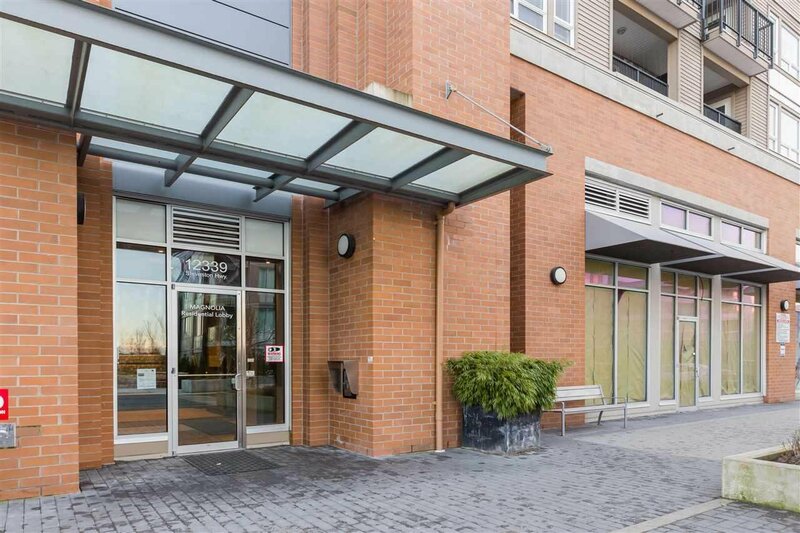 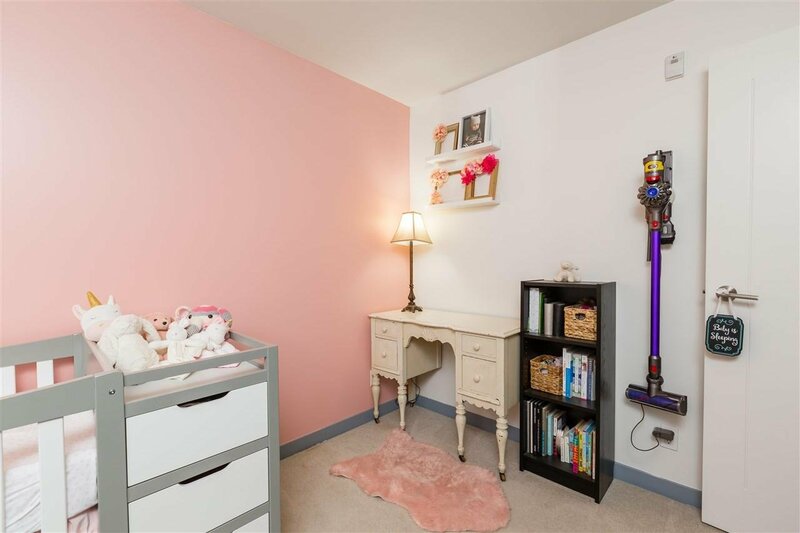 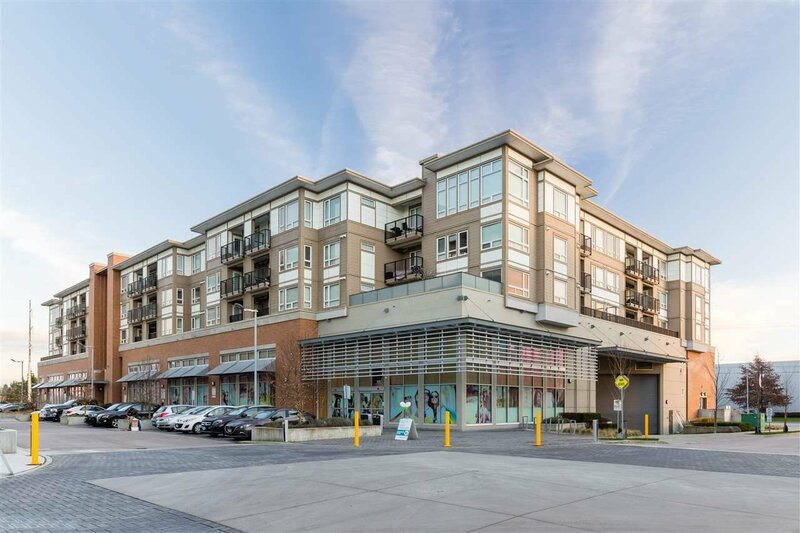 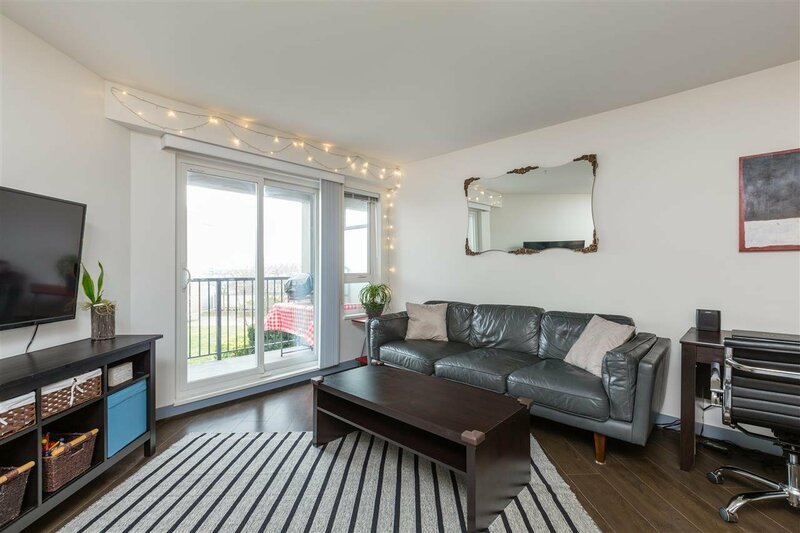 322 12339 Steveston Highway, Richmond - 2 beds, 1 bath - For Sale | TERESA WONG - Royal Pacific Realty Corp. 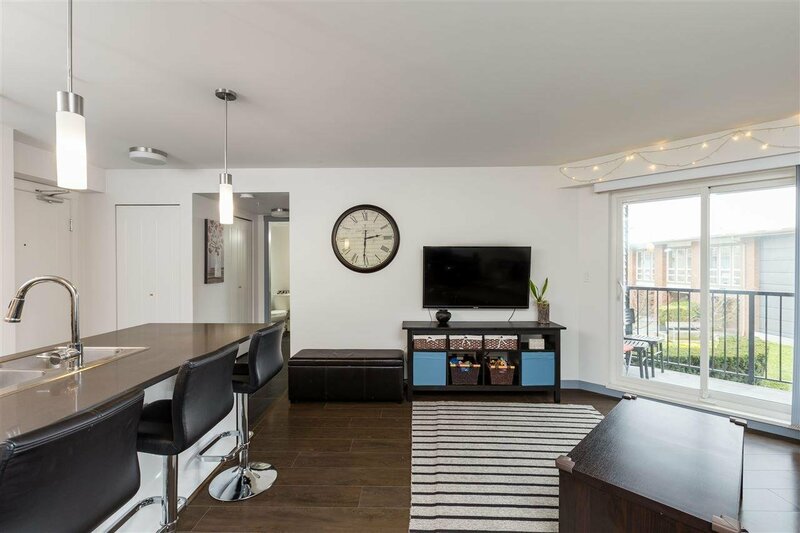 Welcome to ‘Magnolia at The Gardens’ – built by reputable developer, Townline. 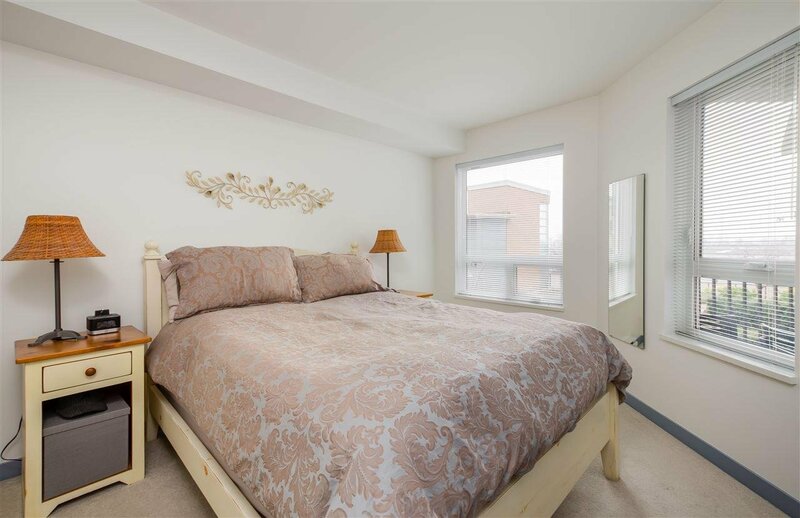 This Southeast facing 2bed & 1bath home is situated in a quiet setting with peaceful courtyard views. 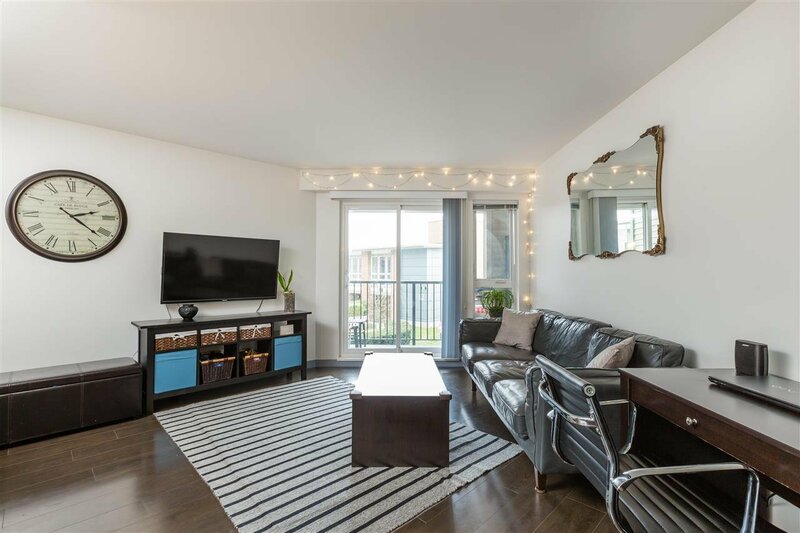 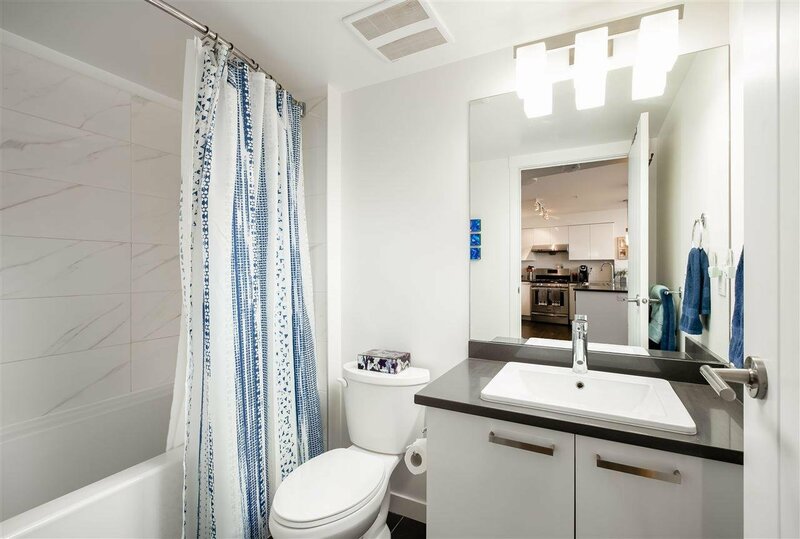 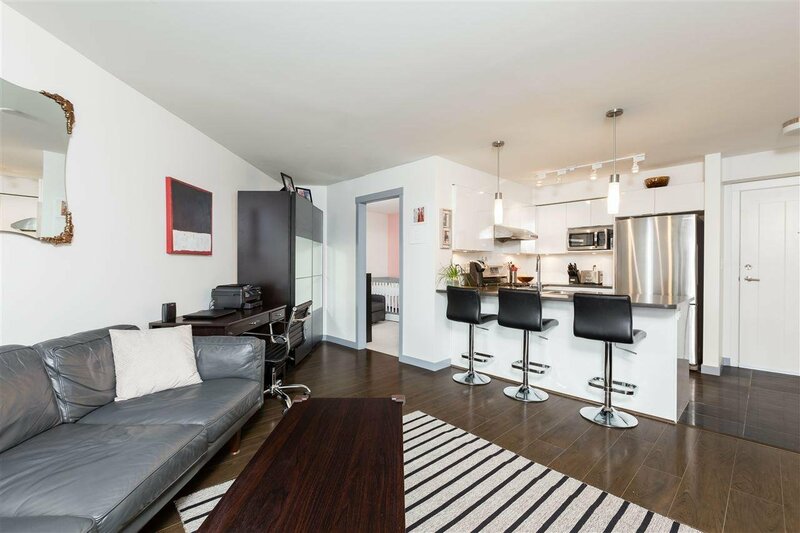 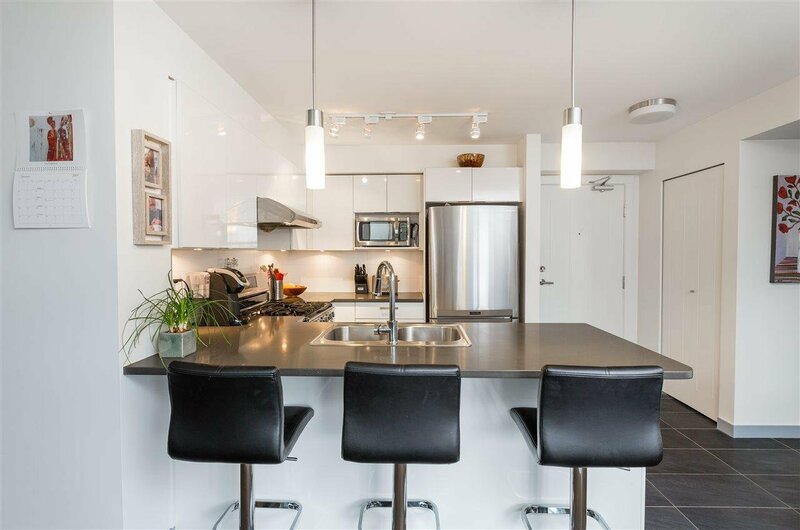 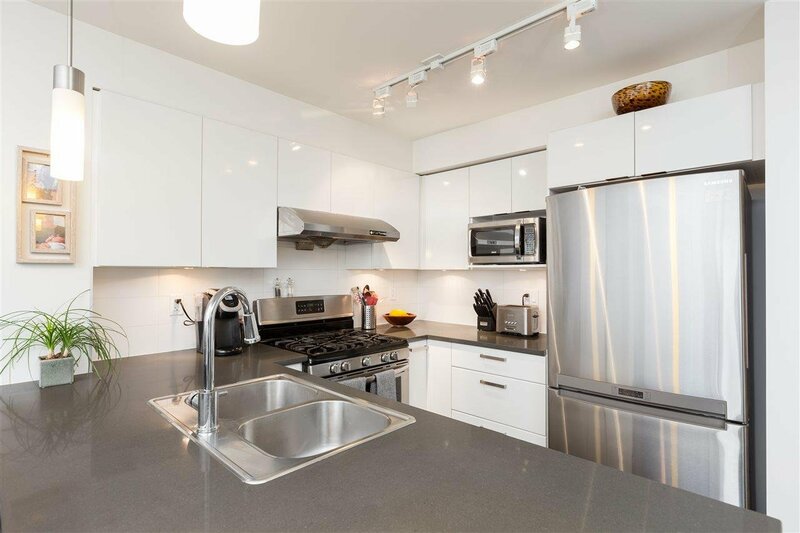 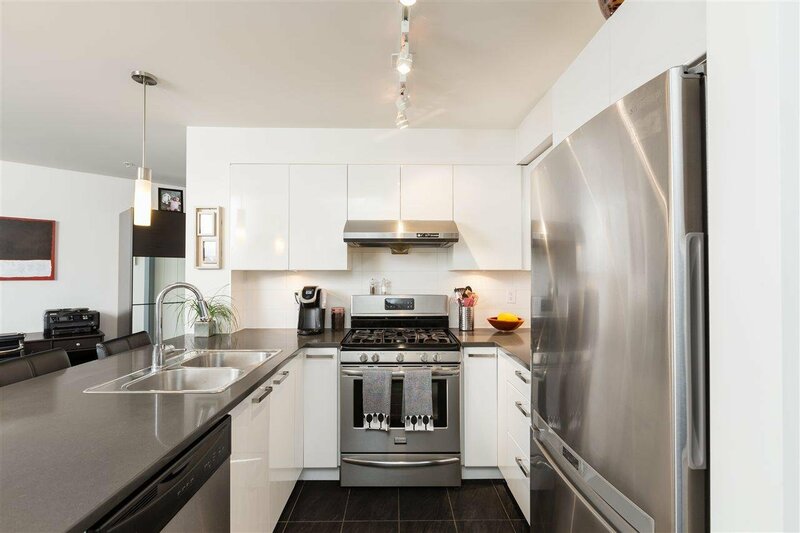 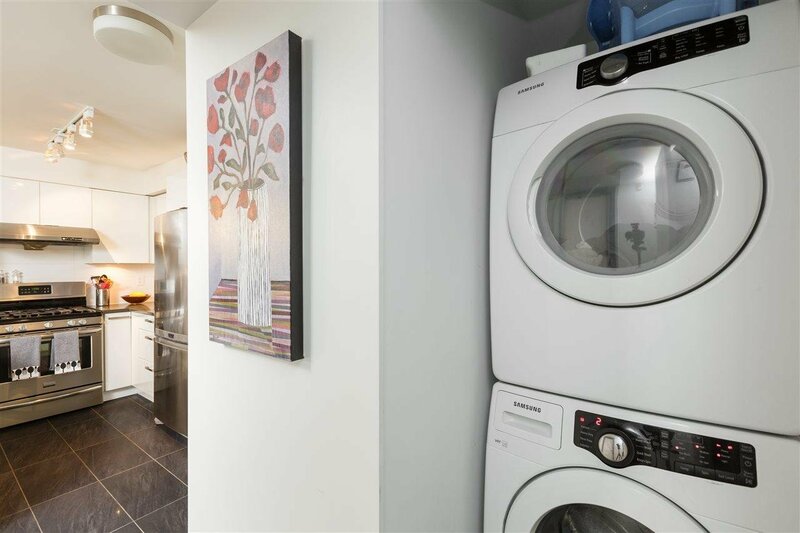 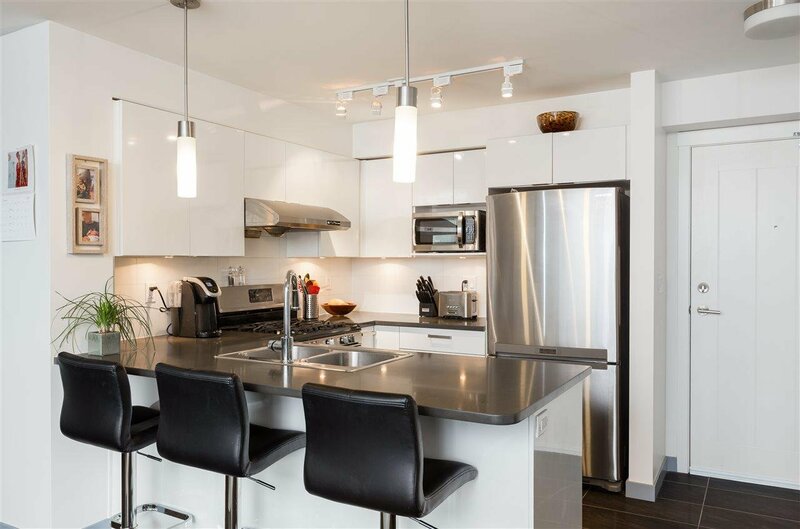 Offering an open layout with 2 generously sized bedrooms on opposite ends of the home, a chic kitchen with stainless steel appliances, gas stovetop, quartz countertops and breakfast bar, in-suite laundry and has been kept in immaculate condition.  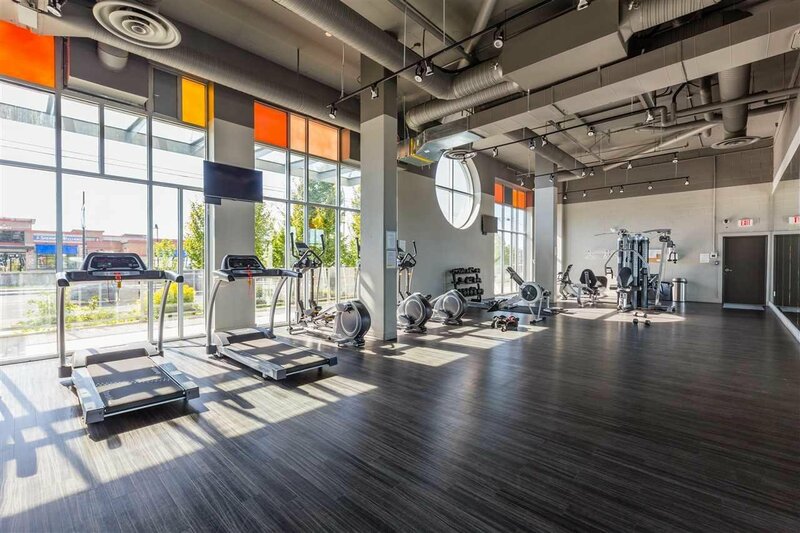 One parking stall included and access to a top-of-the-line amenity center which includes a meeting room, state of the art fitness center and 6000 square foot clubhouse with table tennis and badminton net. 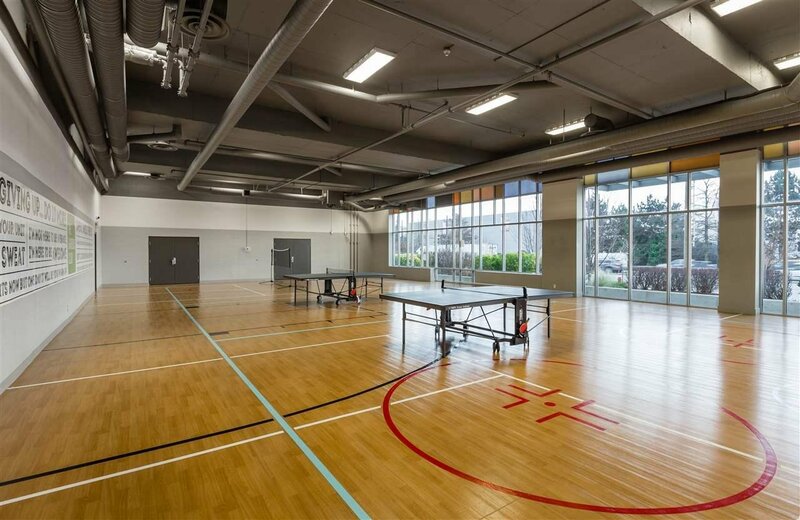 Just steps to transit, 12 acres of green space, Riverport Sports & Entertainment Complex, Ironwood Plaza and easy access to Highway 99.